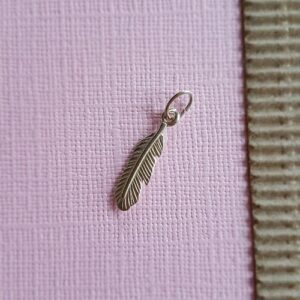 Made from 925 sterling silver, this magical angel wing is part of our symbol charm collection. 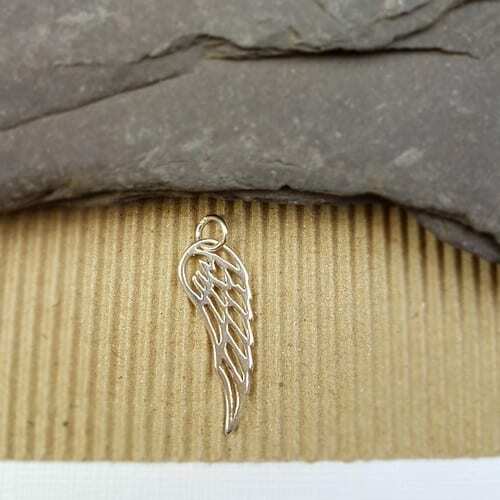 Steeped in symbolic meaning, this latticed sterling silver angel wing charm speaks for itself and is totally in synergy with our other charm collections. 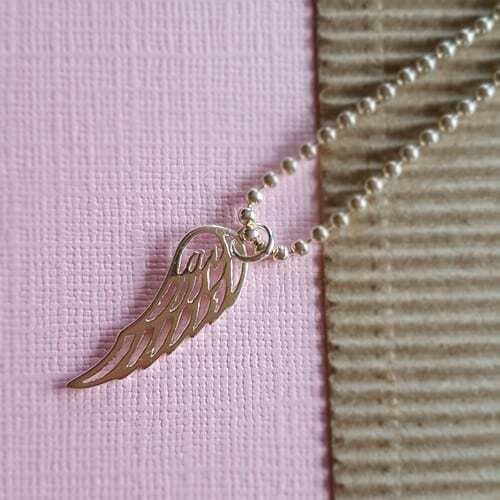 A fabulous addition to your inspirational necklace. 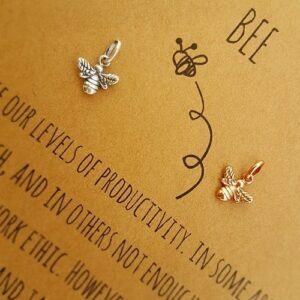 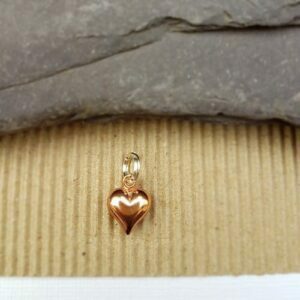 Due to the nature of this charm, it cannot be hand stamped.